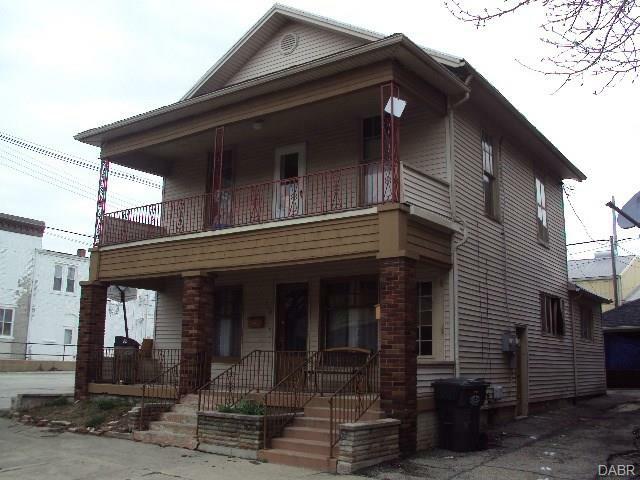 2 unit home priced to sell! Less than a block from downtown. Priced well below tax value.